To measure compatibility of an in-stock mantel or getting started on a custom mantel we will just need some basic dimensions. Typically we just need to know the height and width of a firebox. If the firebox is raised off the floor or if there are constraints such as windows or limited wall space we would need those dimensions as well. 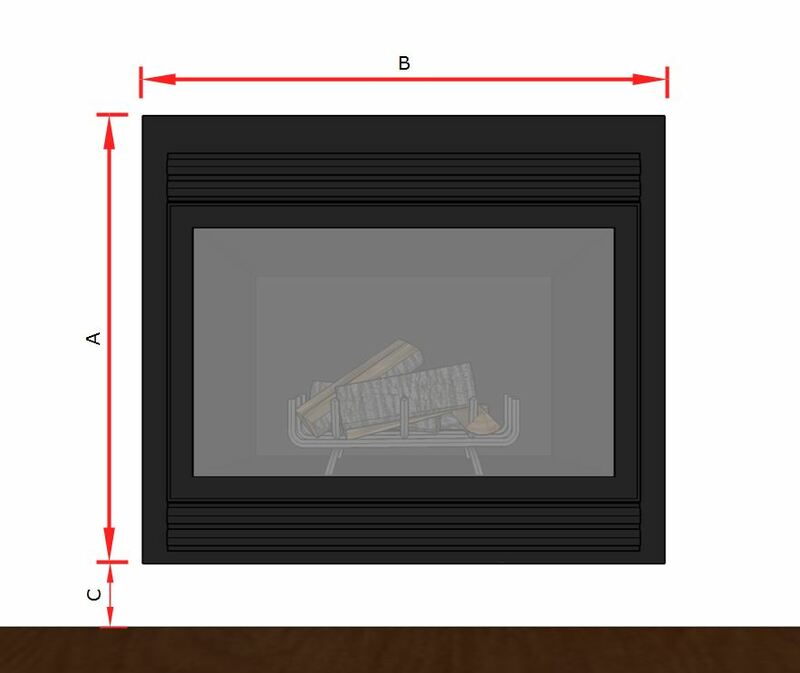 If you are unsure on the dimensions you can always email us a picture of your firebox at sales@thegatz.com and we would be happy to assist in labeling what measurements we would need.